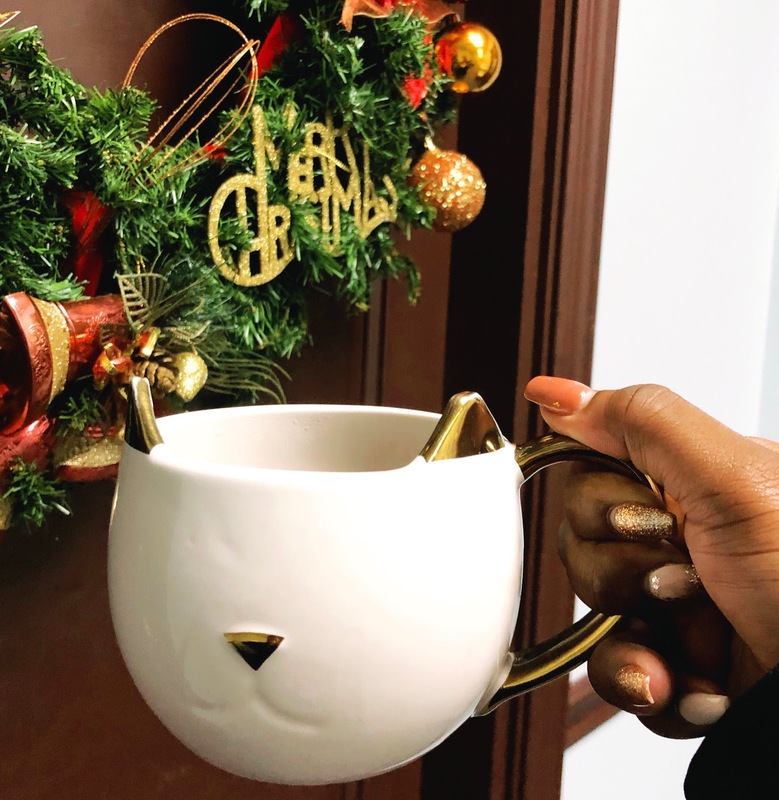 So first of all, this coffee cup is mug-bae. Do people still use the word bae? It was always an annoying word and I never used it so Im not sure why Im starting now.. but I mean – its a cute cup. ** This is super random, but I realised recently that for someone who’s fiercely private, I really have way too many social media accounts. I currently manage or contribute to five (!!!) Instagram accounts. One personal one (my first and favourite and the one I post most stories to and usually watch stories from), one for my cat Chanel, one for the blog (this is the one I post most to these days and the one you should follow since I share lots of pretty pictures), one for Danny and I’s startup, and one for a non profit that I’m a part of. That’s a lot. But I also really love taking and sharing pretty photos so the balancing act is real. I also had twitter and facebook (but not really) to consider but use those much less. I need to really evaluate my life choices in 2019 ha! ** One of my besties’ baby shower is on Saturday. I love baby showers and will always love baby showers. The mama-to-be asked us to wear pink and I bought this pink romper off Amazon. I bought the romper and like it but if you knew me you’d know I only wear black. This will be interesting. ** I also have a 1920’s murder mystery party on Saturday and I cannot wait. Legit can’t wait. I’ve never been to one before but always wanted to. I bought this dress and these accessories to wear and people better be ready for me to take my character way too seriously. It’s who I am – go big or go the heck home. ** On the Christmas front, its now less than 20 days till Christmas – how did that happen so quickly? Im not done shopping and I don’t know when I’ll finish but I regret nothing. Im not going to shop a lot and I probably will do most of it online because Im getting way more anti crowds as I get older and more set in my stubborn ways. It is what it was. Speaking of shopping, Danny and I bought these new speakers as our gift to the home and for our travels. ** We currently have no travel plans other than knowing that we’ll be heading to Romania once or twice next year. Since we both cant sit still for long, we are plotting a trip for March and are currently considering St. Lucia, Bahamas, Grenada or next door – Tobago … Who knows where the wind will blow us but we really want it.